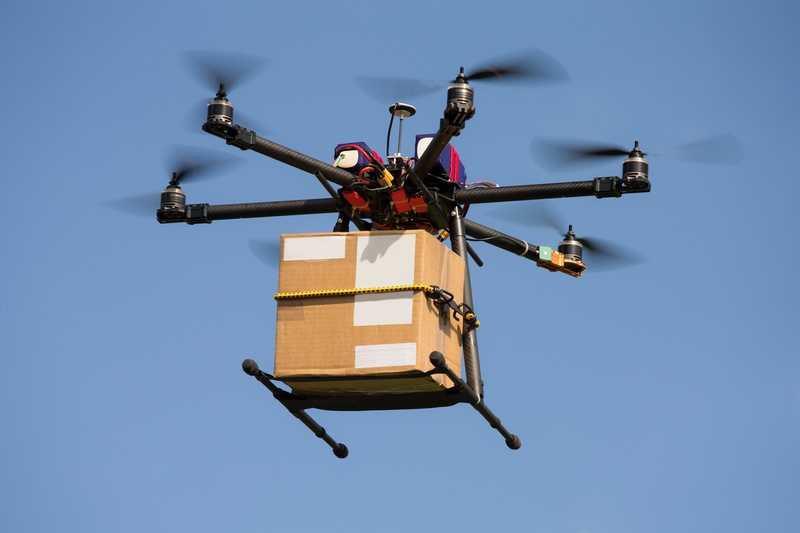 In countries with poor infrastructure and few delivery options, drone technology can be a literal lifesaver in times of crisis. 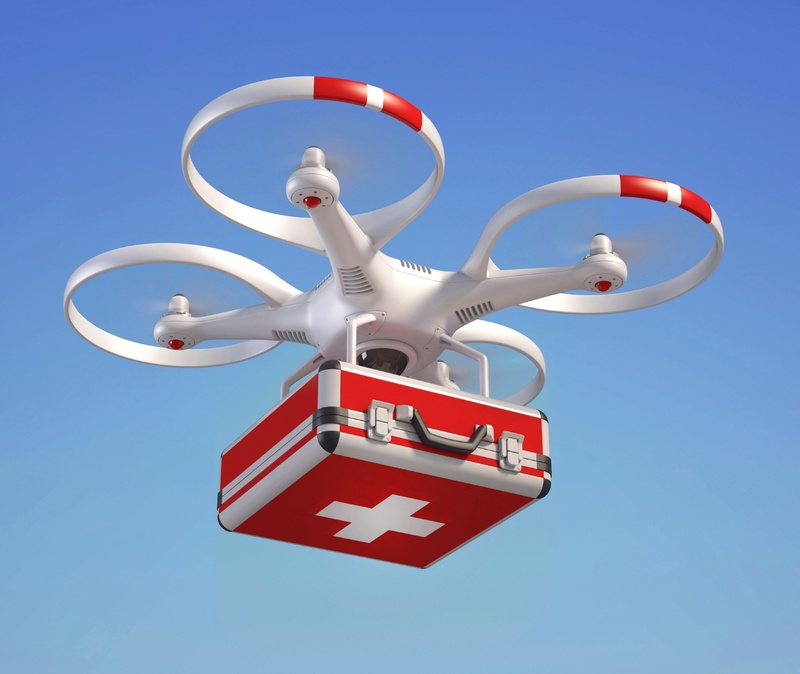 Many humanitarian organizations have experimented with Unmanned Aircraft Systems (UAS) to find survivors in disaster zones, deliver medical supplies and carry out other humanitarian tasks. The news is full of stories of crises around the globe, and getting much-needed aid and materials to affected areas – whether in times of natural disasters or ongoing humanitarian issues – can often be a challenge. Natural and manmade disasters often take out critical infrastructures, from roads to railways to means of communication, leaving first responders scrambling in times when they’re needed most.